The prices for this product fluctuate due to market conditions and as such it is sold on a price on application basis, please call our sales line for prices. Minimum order quantity is 50 units. 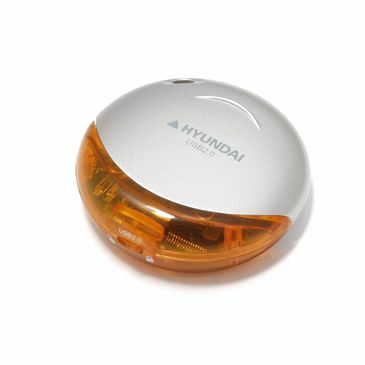 Unique disc-shaped promotional USB Flashdrives with metallic silver lid available in a range of translucent colours, complete with lock switch. Please contact sales team to get information about our affordable prices. Product size: 44 x 15mm dia.